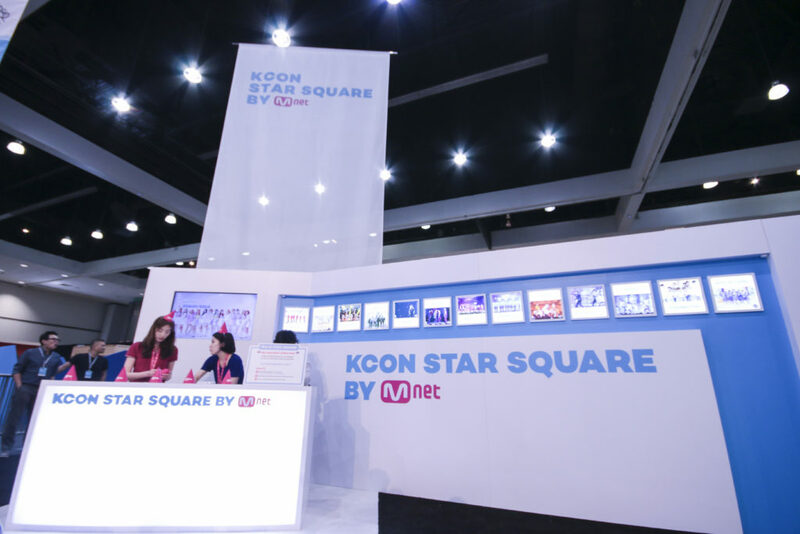 STAR SQUARE is back and better than before! 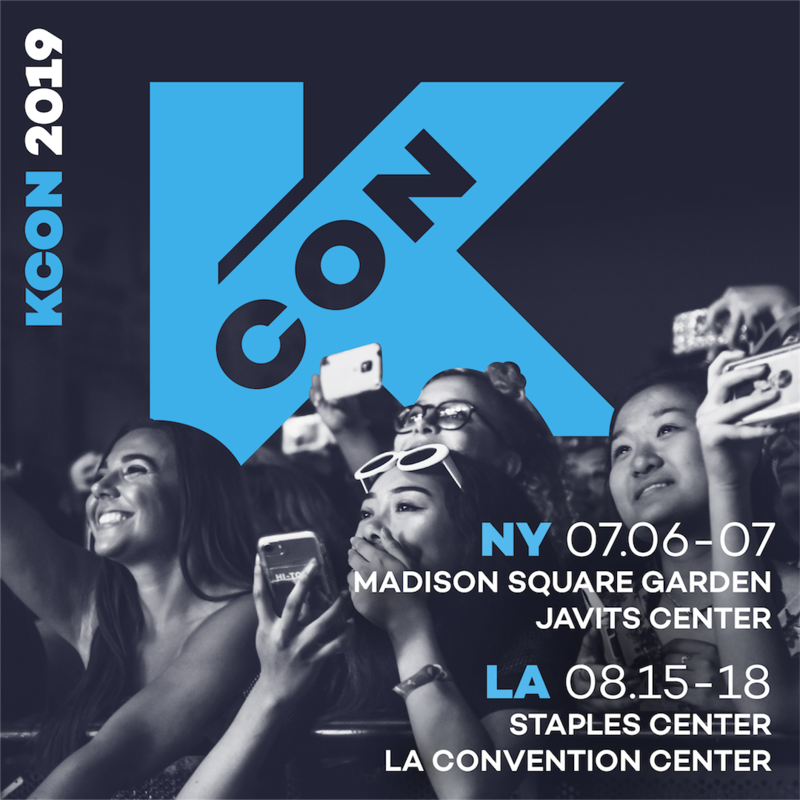 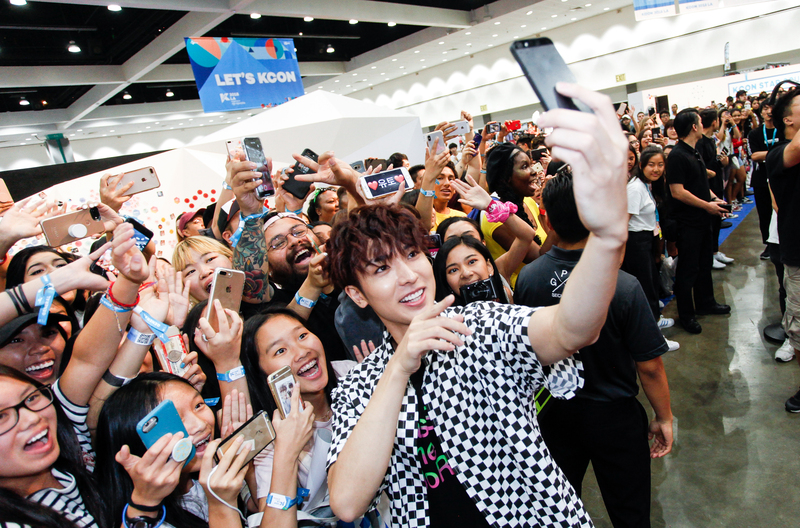 Take all the photos you want at our star-studded photo zones and send messages to your favorite KCON artists from the KCON18LA line-up! 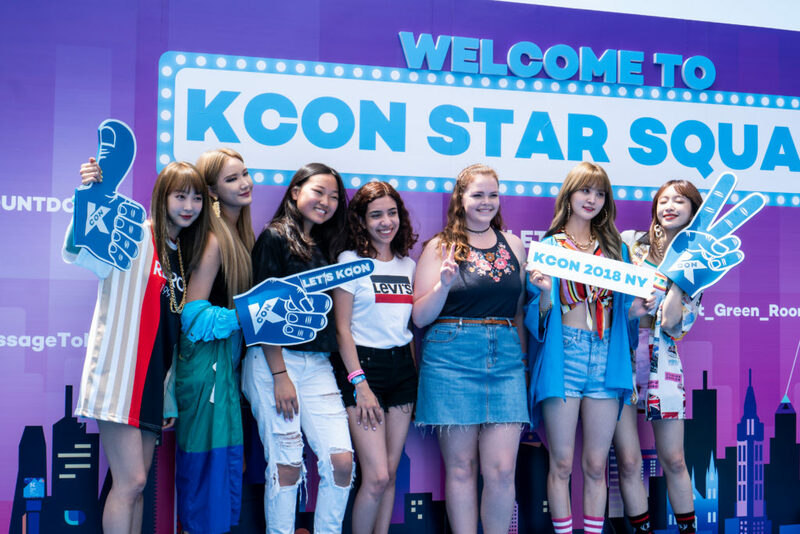 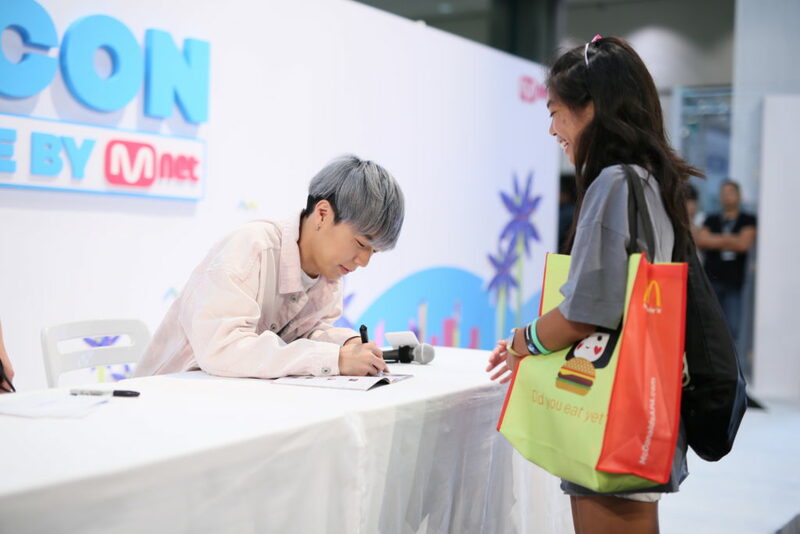 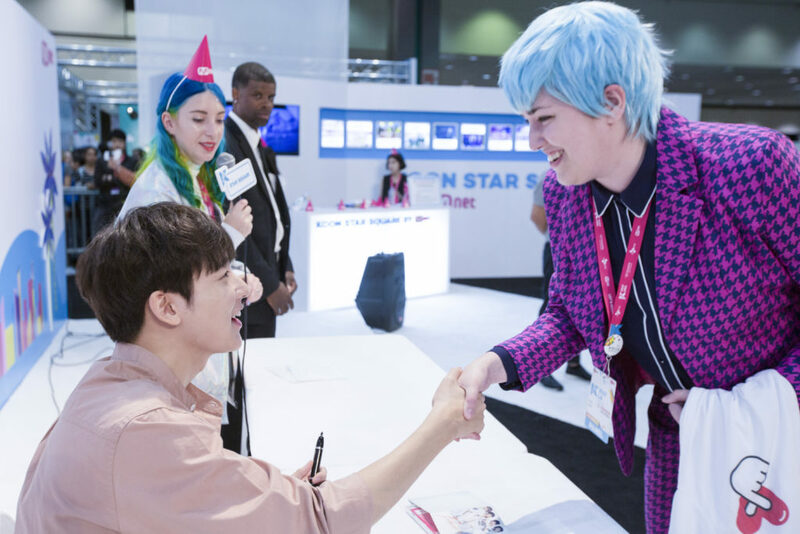 At KCON18NY, artists like EXID, fromis_9, Golden Child all made special appearances at STAR SQUARE and lucky fans took selfies with them! 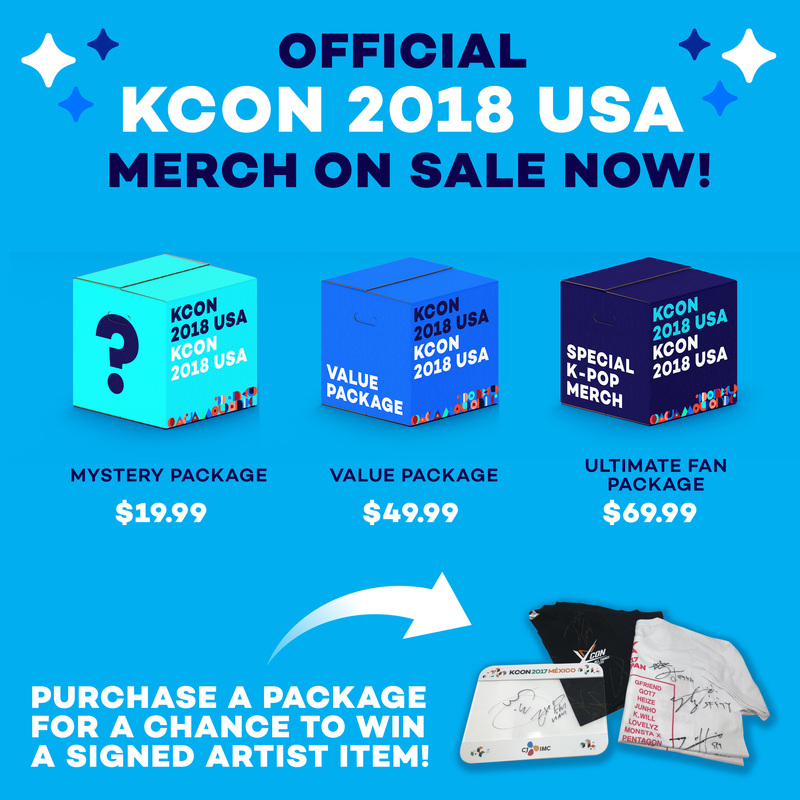 So make sure you stop by!